For me, a very important part of pre-con preparation is an intense highlighter-and-spreadsheet-infused session of planning exactly which (and how many) events I will attend over the course of the weekend. My excitement doesn’t really set in fully until this point. But once I’ve given myself permission to spend an evening poring over panel descriptions and desperately fantasizing about somehow acquiring a Time-Turner, there’s no going back. 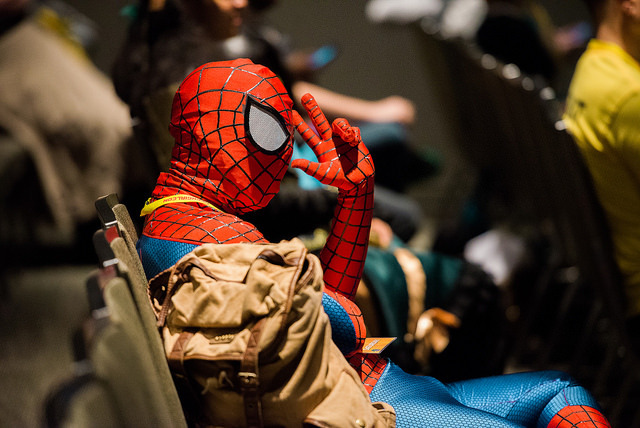 This is a visual representation of my con-prep process. So far we’ve covered the science-y panels, the fandom-focused panels, the GeekGirlCon After Dark panels, and the cosplay panels. 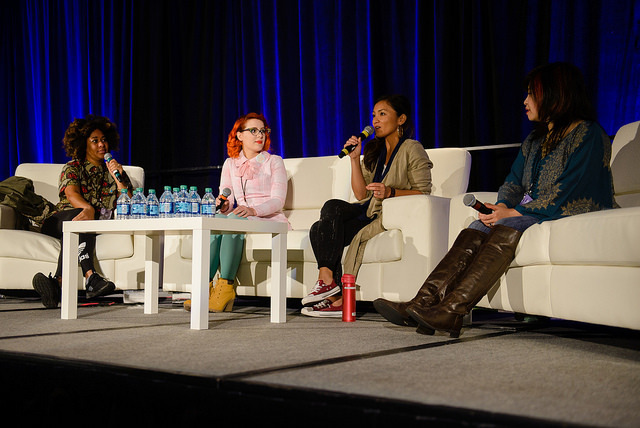 One type of panel I am particularly excited for, however, is that which works to start discussions about two of my most favorite things: diversity and media. 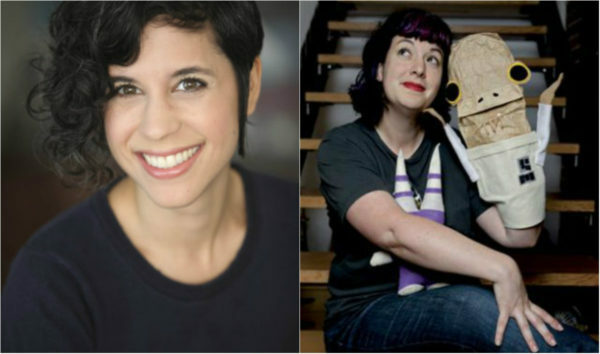 Meet Ashley Burch and Bonnie Burton, two featured contributors at GeekGirlCon! 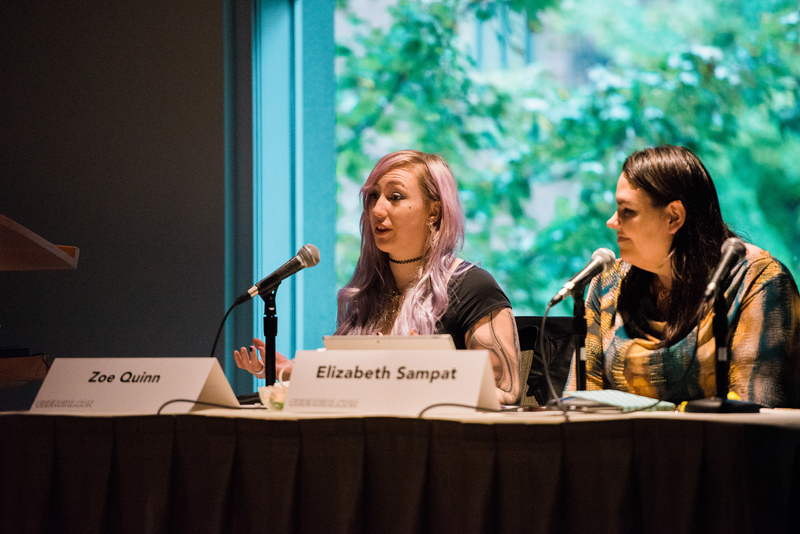 From the voice behind strong characters in popular games to clever feminist crafting , these two featured contributors are bringing cheer and charm to GeekGirlCon this year—one panel at a time. Pixar Animation Studios will showcase a variety of women within the studio ranging from animators to engineers. 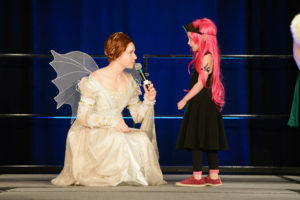 Did Inside Out and Up melt your heart? Laugh endlessly during Monsters University and Finding Dory? Just have an overall appreciation and love for Pixar? 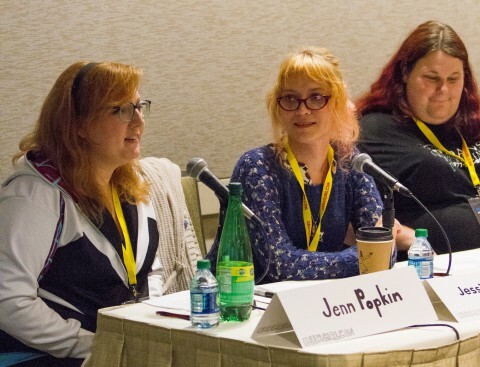 If you answered “yes” to one or all of those questions: prepare to be delighted by this fleet of featured contributors speaking and hanging out during GeekGirlCon. Trans people are more in the spotlight than ever before, and trans representation is growing, but also changing. As Udischas pointed out, more doesn’t necessarily mean better. She gave the example of older representations such as Agent Denise Bryson in Twin Peaks. 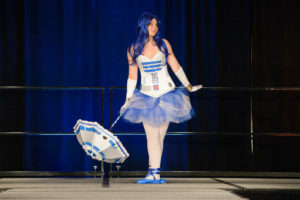 The language now seems dated, and the character was played by a cis man (David Duchovny), but in some ways the representation was more respectful than some more recent depictions. 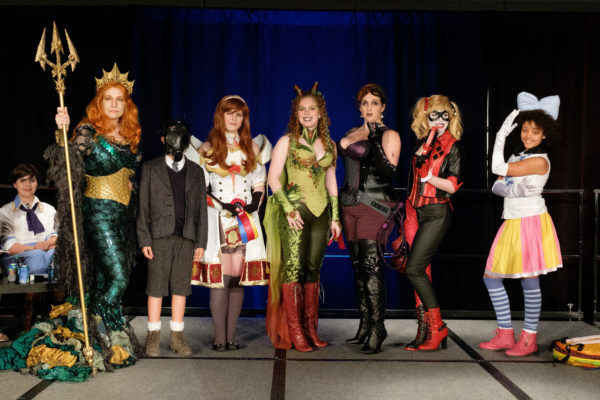 Are you excited for another year of amazing GeekGirlCon panels? We know you are–and we are, too! 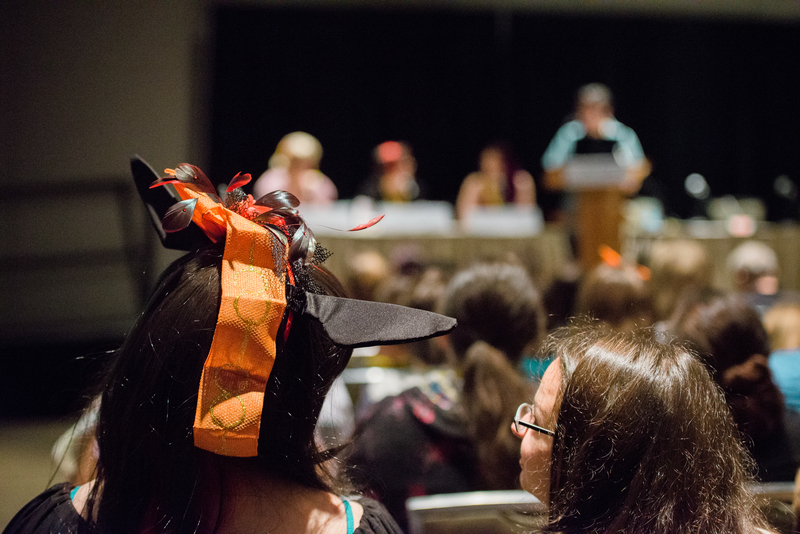 This year, we’re offering you the chance to help us find great content in exchange for the chance to win a free GeekGirlCon ‘16 2-day pass and t-shirt. All you have to do is share our call for submissions on your social media, and you will be entered to win! This contest will run from Thursday, March 17 to Thursday, March 31.